Venue: Hyatt Regency Seattle. Address: 808 Howell Street Seattle, Washington, United States, 98101. 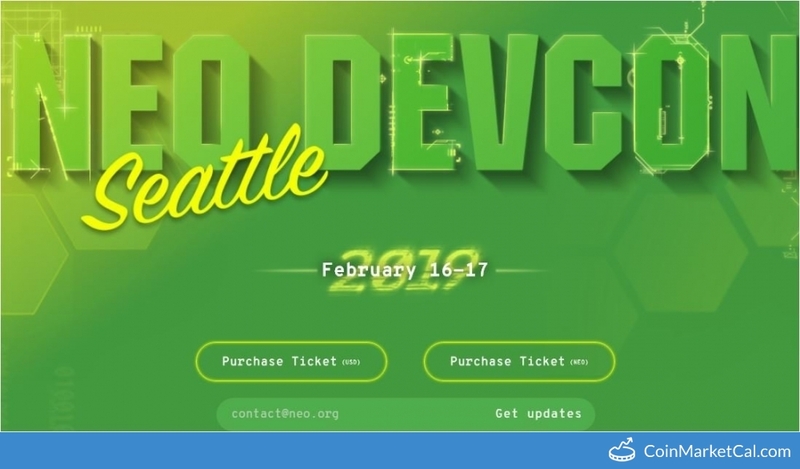 Developer Conference is a Conference event of NEO (NEO) which was added in CryptoCrawl's database on Dec 18, 2018, According to our source Developer Conference will happen on 16 Feb 2019. For your reference, source and proof of Developer Conference has been attached below.